danced with the Royal Ballet Company in London and also with many modern dance companies in Australia, including Chunky Move, Bangarra, Sydney Dance Company, and Australian Dance Theatre. She has also performed on Broadway and the West End in Chicago, On Your Toes and Contact. Her film credits include, Beyond the Sea, Phantom of the Opera and Ted 2. 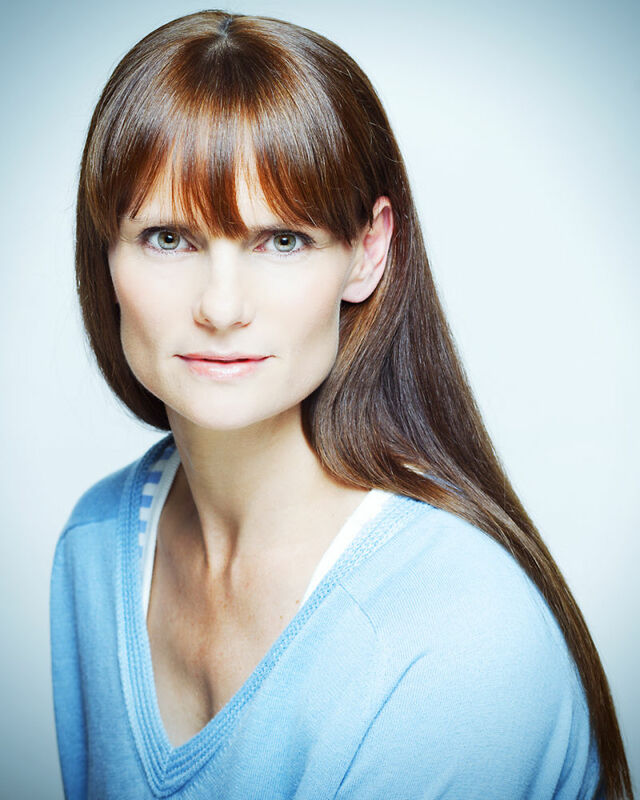 Her associate choreographic credits include: Billy Elliot, Matilda and Ground Hog Day. Her choreographic credits include ID for Sydney Opera House, Are you Kate Dunn (DNA residency), Interstice (Cora Dance), Rio (New York Musical Theatre Festival), Paradise Road (Bruce Beresford) and MAC Cosmetics (Global brand). Kathryn hopes to share her extensive and diverse experience and expertise with a solid technique and understanding of the requirements in the professional world.